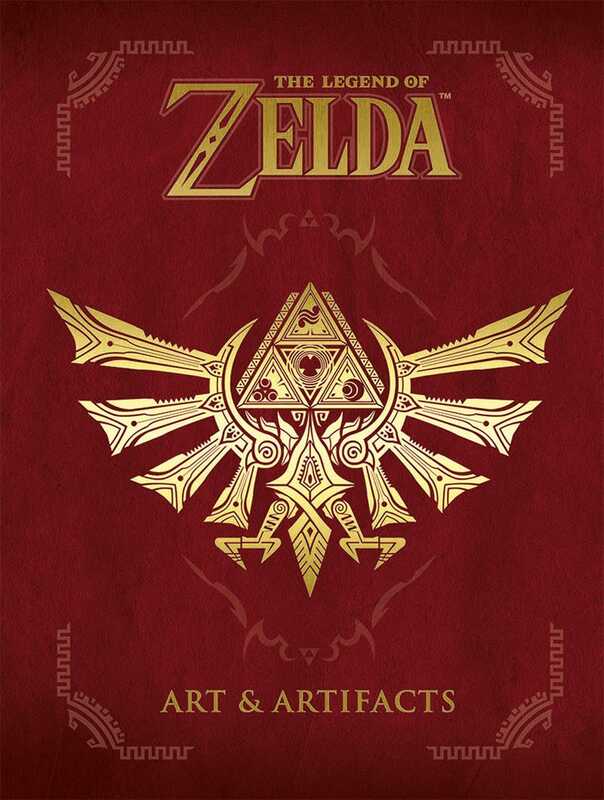 Dark Horse will be publishing the new The Legend of Zelda: Art and Artifacts art book in English (link). It will release on February 21st, 2017, and will feature more than 400 pages of “rare promotional art,” official pixel art and exclusive interviews with the Legend of Zelda series design team, Dark Horse said in an announcement. The new book will also include a sneak peek at artwork from next year’s The Legend of Zelda: Breath of the Wild for Wii U and Nintendo NX.